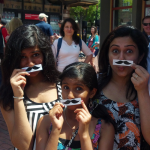 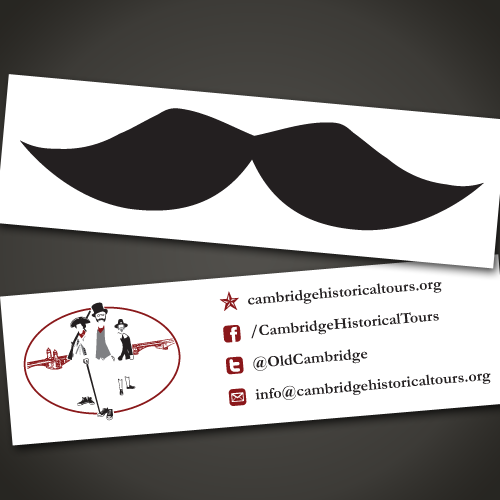 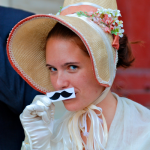 These moustache cards are given out to all tour attendees and to passersby in Harvard Square. 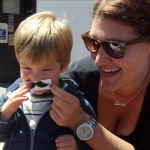 Customers are encouraged to photograph themselves wearing the moustaches and post to social media. The back of the card features complete social media contact info.